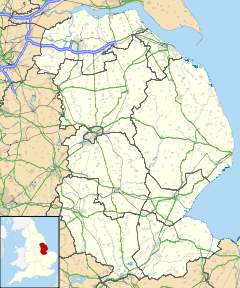 Barnetby (or Barnetby le Wold) is a village and civil parish in North Lincolnshire, England, between Scunthorpe and Grimsby. According to the 2001 census it had a population of 1,593. Barnetby railway station serves the village and surrounding area. The hamlet of Coskills is in Barnetby parish.